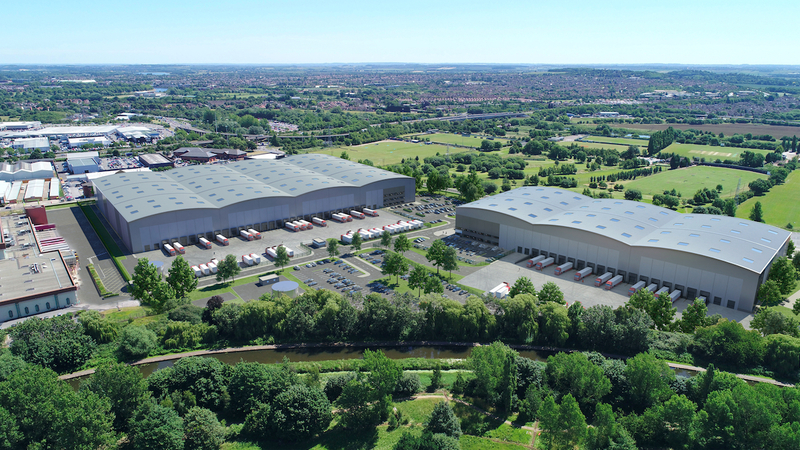 Henry Boot Developments (HBD) has secured planning approval for its landmark New Horizon industrial and logistics scheme in Nottingham, which could see more than 500 new jobs return to the Thane Road site. The 48-acre site had been home to Imperial Tobacco until production moved overseas in 2016. HBD purchased the site in 2017 in a multi-million pound deal. The New Horizon scheme will stretch across the southern half of the site, spanning 28 acres and delivering up to 500,000 sq ft of industrial and logistics space for a variety of uses, including car dealership use to complement the neighbouring Aston Martin facility. HBD has already completed extensive works at the site to improve the retained distribution warehouse, provide new car parking areas and a new vehicle entrance, plus heating plant and utilities to separate the warehouse from the Horizon manufacturing building, which will be demolished to make way for the new scheme. The joint agents are Knight Frank and JLL.